Hey everyone! 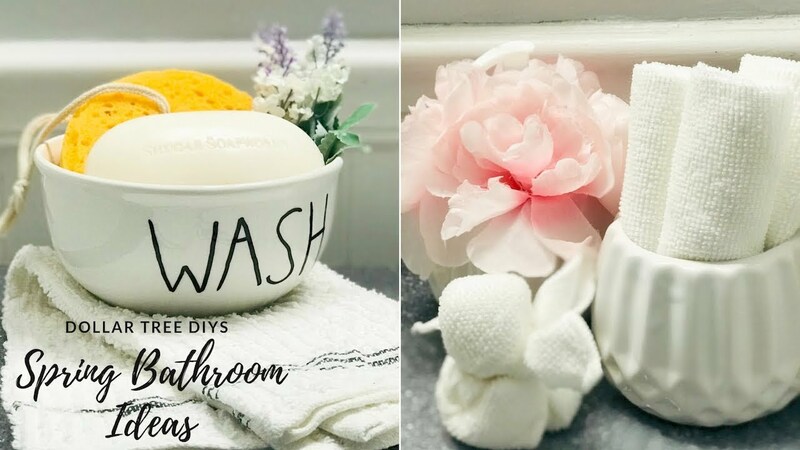 I collaborated with 5 ladies today to create budget friendly Dollar Tree spring DIYs! We each picked a different room to create a spring DIY for. Check out the links below to get some inspiration and see what the other ladies created and what rooms they did them for! Enjoy!